Want to create some drama? 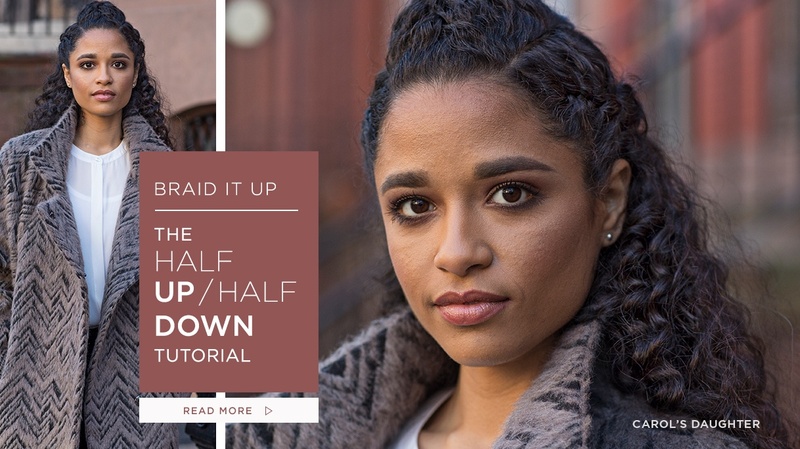 Be bold with one of our favorite braid hairstyles, and achieve perfectly smooth cornrows thanks to a genius blow dry cream and fabulous product to tame frizzy hair. 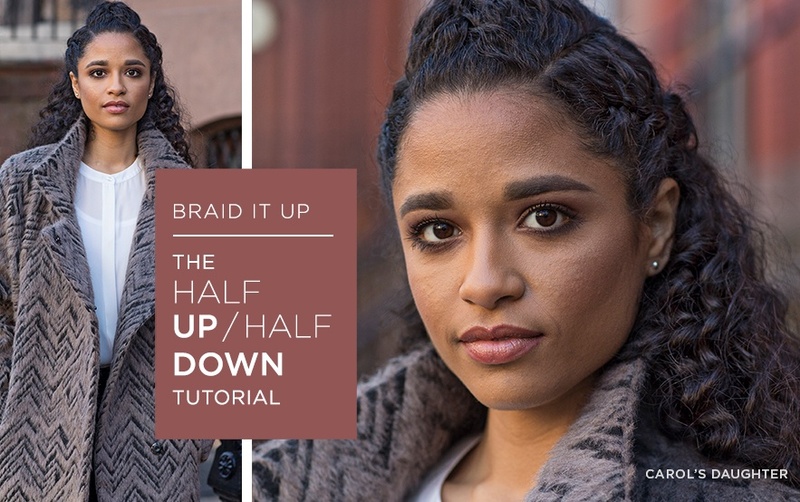 This hairstyle works beautifully on natural hair or with crochet hair, so go ahead and give it a try! Start by prepping your curls, no matter what type, with our universally moisturizing Black Vanilla Shampoo and Conditioner, to infuse nourishment. Then, spray in Black Vanilla Leave-In Conditioner and come to distribute. This helps create incredible softness and shine. Follow that up with a small amount of our favorite Pracaxi Nectar Blow Dry Cream. Apply to your tresses, then take small sections of hair and rough dry to create a textured blowout. Next, on the top of your head, make 2 to 3 wide sections and create loose inverted cornrows that go back to the crown. Secure with bobby pins, leaving the ends free. Lift the inverted cornrows with a comb or your fingers for added volume. Apply a small amount of Pracaxi Nectar Frizz Tamer — the ultimate finishing touch to smooth flyaways and set your look. Finally, brush sides back, overlay on bobby pins and secure with decorative pins. Want to make sure your hair is always looking its finest, no matter what look you choose? Click here to explore more products that will help you create a whole range of fierce natural hairstyles.